The Federal Communications Commission formally adopted the standards of the National Television System Committee for black and white television. The standards, which still in place today to analog television throughout most of the Western Hemisphere as well as parts of East Asia and the Pacific, were implemented to resolve conflicts among the various companies establishing the first nationwide TV infrastructure in the US. Among other things, they recommend 525 scan lines, a 30 frames-per-second frame rate, a 4:3 aspect ratio, and frequency modulation (FM) for audio delivery. 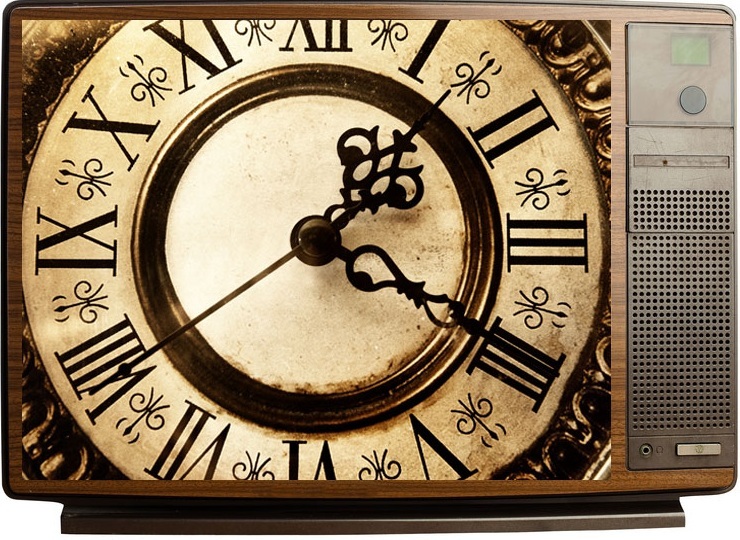 NTSC standards were revised in 1953 to accommodate color television, but have been made largely obsolete by the ubiquity of digital television since the late 2000s. -A.D.
Today’s Birthdays: Christine Baranski, attorney (61); Dwayne “The Rock” Johnson, wrestler (41); Pinky Lee, children’s show host (d. 1993); Lance LeGault, colonel (d. 2012); Lorenzo Music, doorman (d. 2001); Jenna von Oy, best friend (36).